Finish in Hampton Cherry on select hardwoods and veneers. 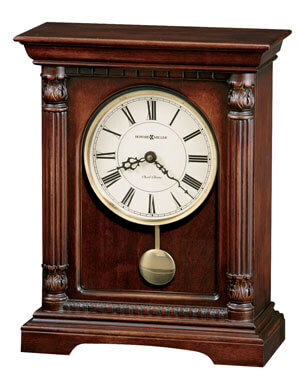 This stately bracket-style mantel clock features reeded columns with carved top and bottom caps, and a decorative molding at the top and bottom of the multitiered base. 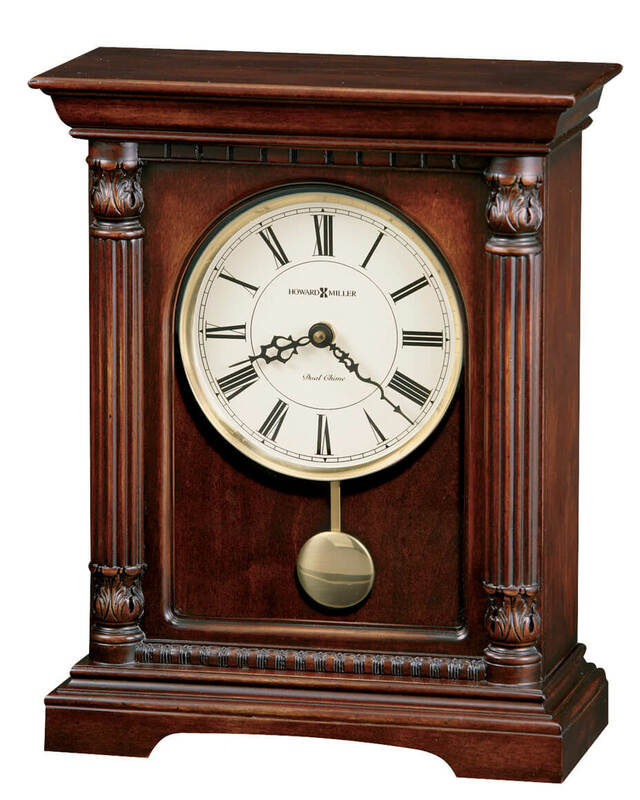 You will save $125.10 (30 %) on this Howard Miller Langeland 635-133.